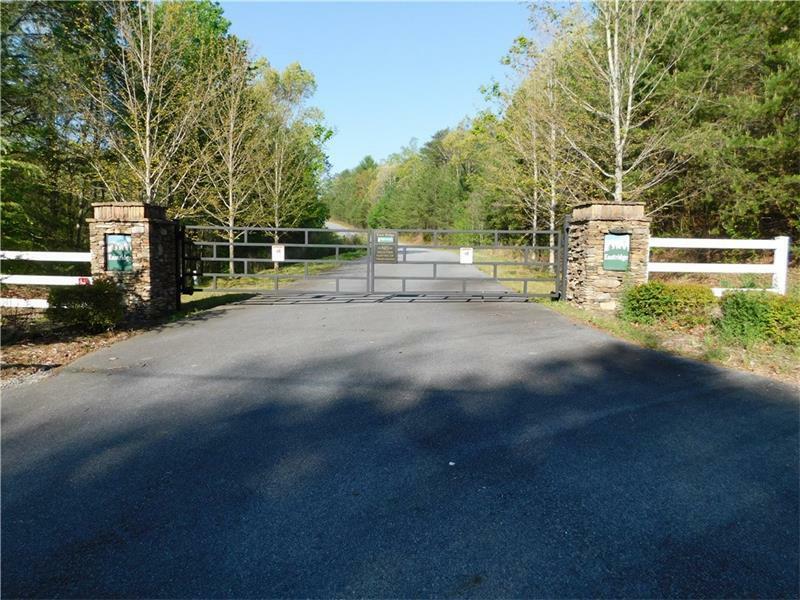 Beautiful cul-de-sac lot in gated subdivision. 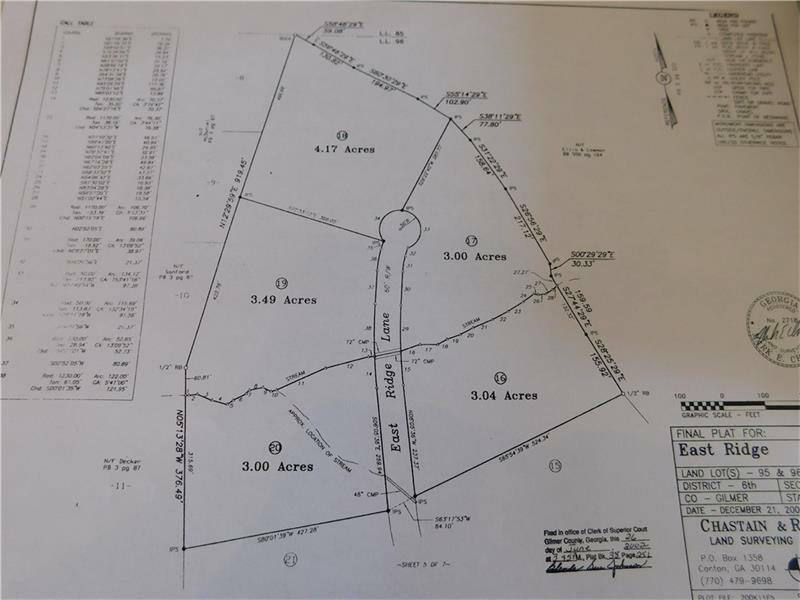 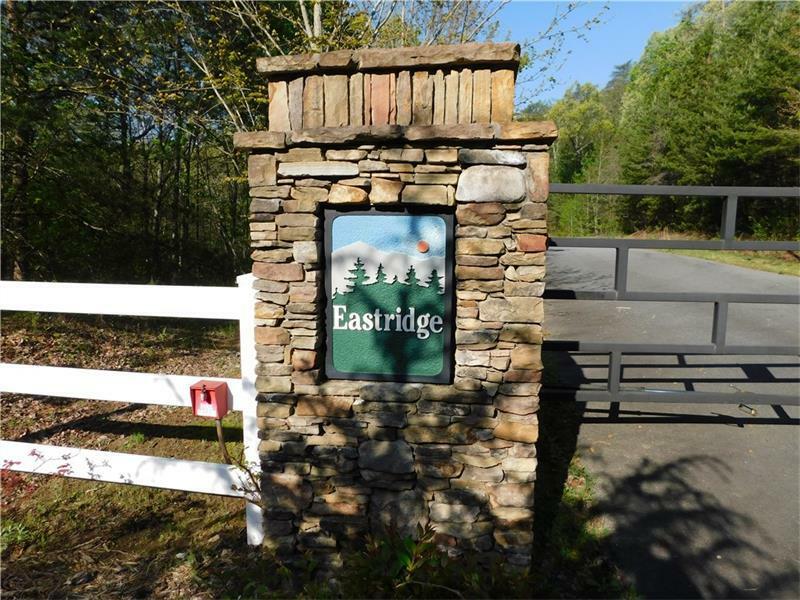 Private lot just under 3.5 acres allows for you to build your dream home in the mountains. 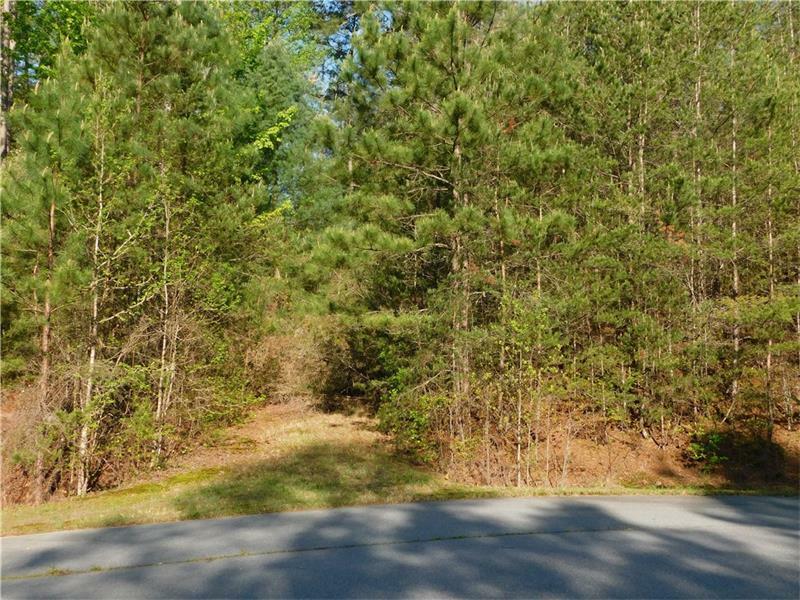 Call to schedule a showing.